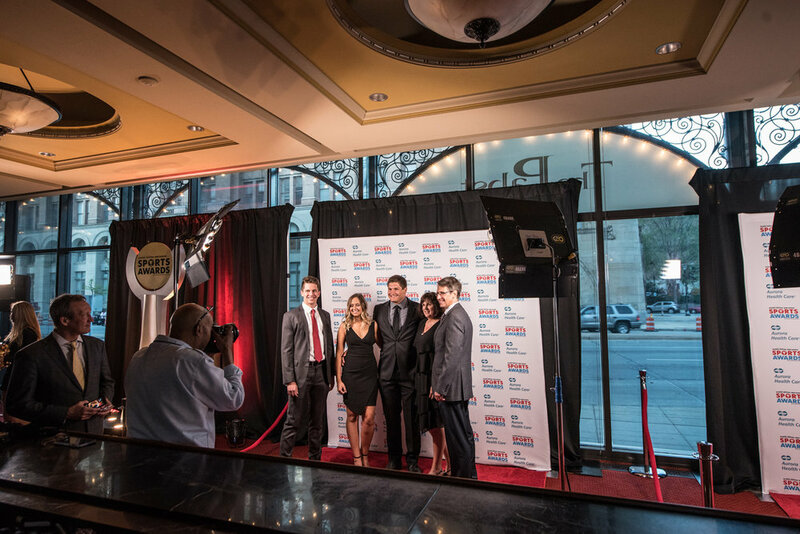 Located off of The Pabst Theater’s main lobby, The Pabst Pub is a great gathering place for small groups. 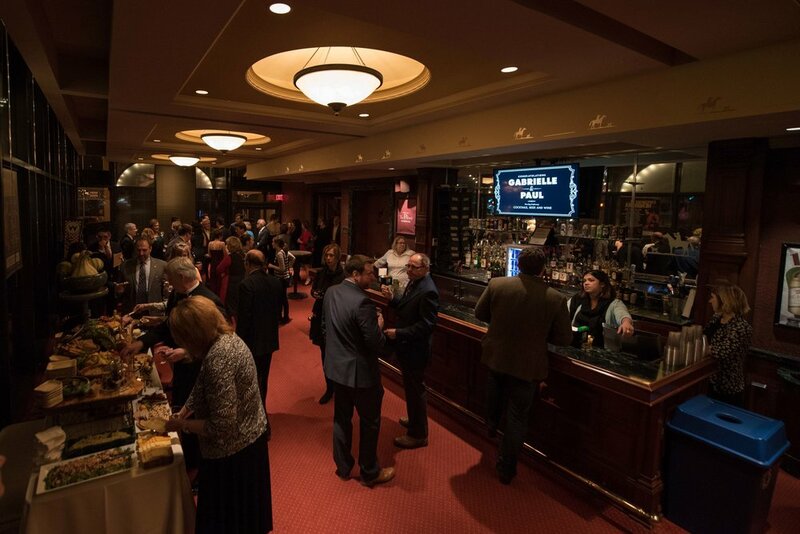 It's the perfect size for wedding & baby showers, small social gatherings, and groups looking to gather prior to the evening’s show. The Pabst Pub features three walls of floor to ceiling windows that provide the perfect glimpse into the heart of downtown Milwaukee. Unique and stylish, this intimate space is perfect for any small event, personal or professional. Please note, Pub rentals do not include use of the theater.